St. Jean Baptiste Day observed (Quebec) Milton Ontario Canada (French: Fête de la Saint-Jean-Baptiste, la Saint-Jean, Fête nationale du Québec) is a holiday celebrated on June 24 in the Canadian province of Quebec and by French Canadians across Canada and the United States. It was brought to Canada by French settlers celebrating the traditional feast day of the Nativity of St. John the Baptist. 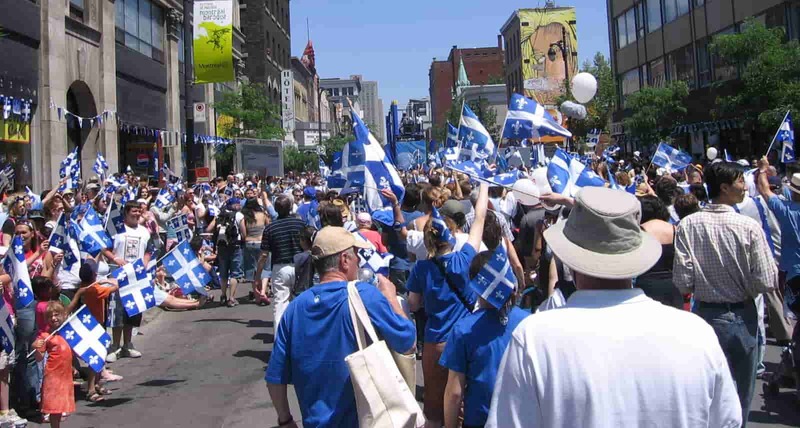 It has been declared a national holiday in Quebec with publicly financed events organized province-wide by a “Comité organisateur de la fête nationale du Québec”.